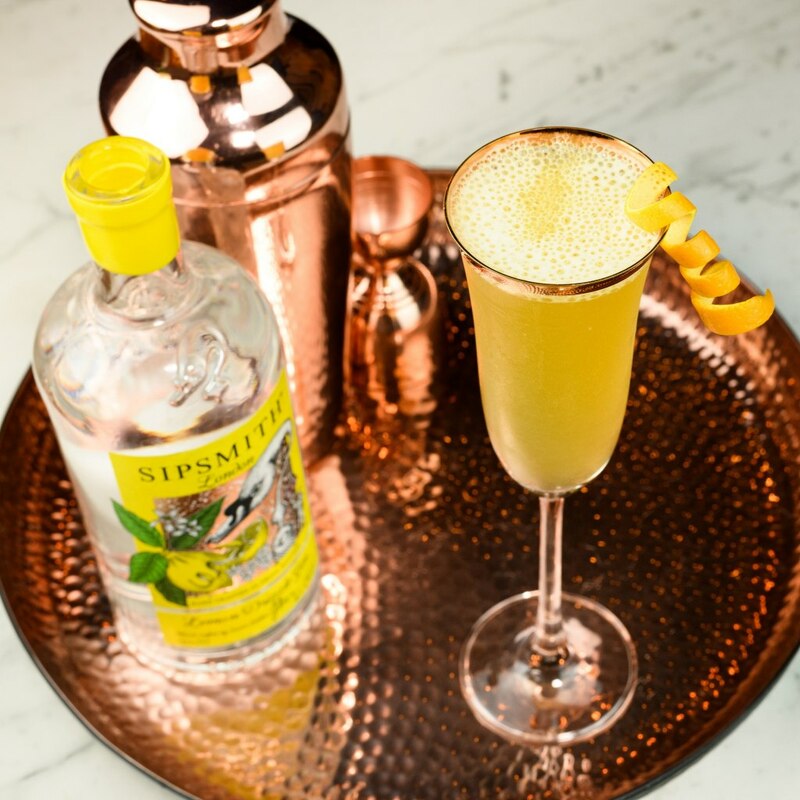 A delicious summer sparkler, inspired by the classic St Clement’s cocktail. Perfect with our Lemon Drizzle gin. 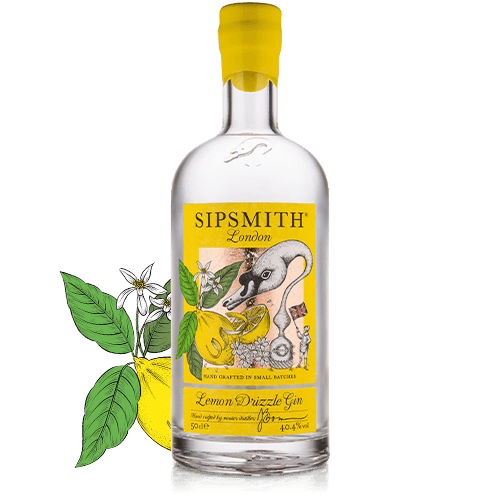 This recipe takes a classic London Dry backbone and layers on sweet, sun-dried lemon peels, lemon verbena from Jared’s garden for aromatic sweetness on the nose and vapour infused fresh hand peeled lemon for sharp bite and floral notes to dial up the spritz.